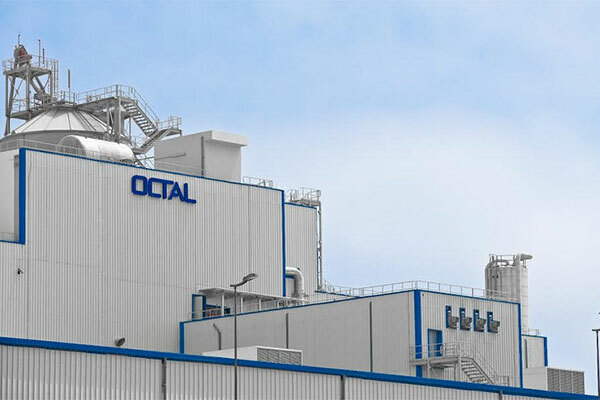 Octal, one of Oman’s principal exporters, recently partnered with the Omani Ministry of Commerce and Industry to ensure exports of Omani PET resin to Canada are uninterrupted without any additional duties imposed. Octal, one of Oman’s principal exporters recently partnered with the Omani Ministry of Commerce and Industry to ensure exports of Omani polyethylene terephthalate resin (PET resin) to Canada are uninterrupted without any additional duties imposed. The win for Omani industry came in the wake of an inquiry conducted by the Canadian International Trade Tribunal into the effect of dumping and subsidizing of PET resin originating in or exported from China, India, Pakistan and Oman on Canadian industry, which resulted in the finding of ‘negligible’. “Oman has a window of opportunity to accelerate economic growth and stimulate job creation and investment opportunities by continuing to foster a progressive international trade policy,” said Octal’s CEO, Nicholas Barakat.